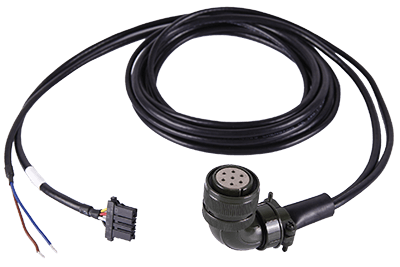 Our skilled engineering and sales reception capabilities on industrial cable assemblies can respond quickly to customer inquiries, like Millitary connectors, Aviation Connectors these industrial cables. We assist in developing different cabling quality requirements in accordance with IPC620 industry standards. Fully work with your engineers, we can develop a product from an idea to a job as well as to meet the mass production of the customer. Additionally, our professionalize production process have extensive experience in the cable assembly industries, from engineering, prototyping, and production. The cable assembly team has earned reputations for wisdom, products reliability and customer satisfaction. For these reasons, we won the majority of the European and American markets. Amphenol Switchcraft Conax Binder Lemo Lumberg , etc. MS5015 MS3106 10SL M5/M8/M12/M23, etc.